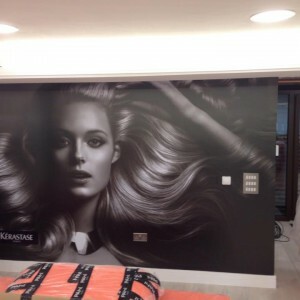 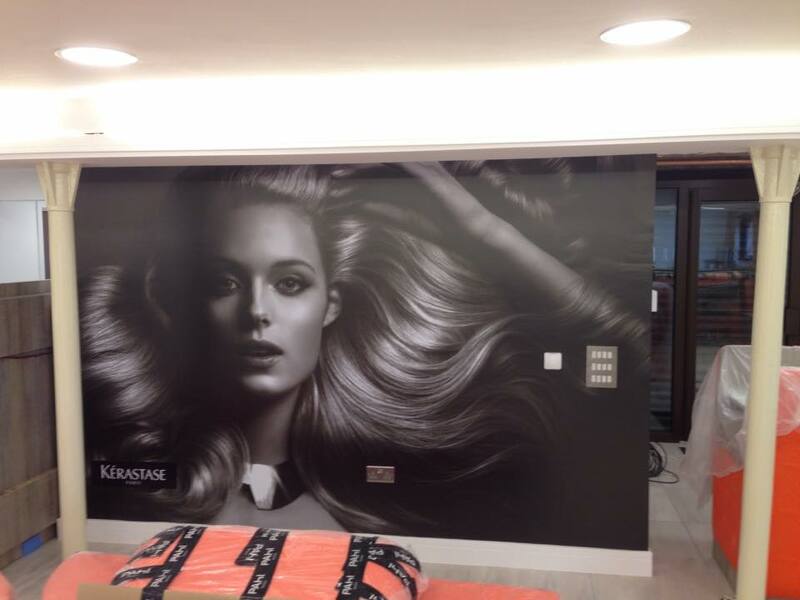 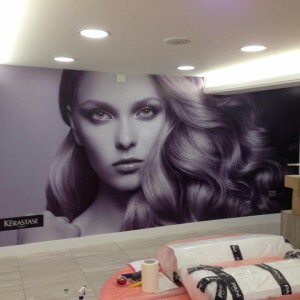 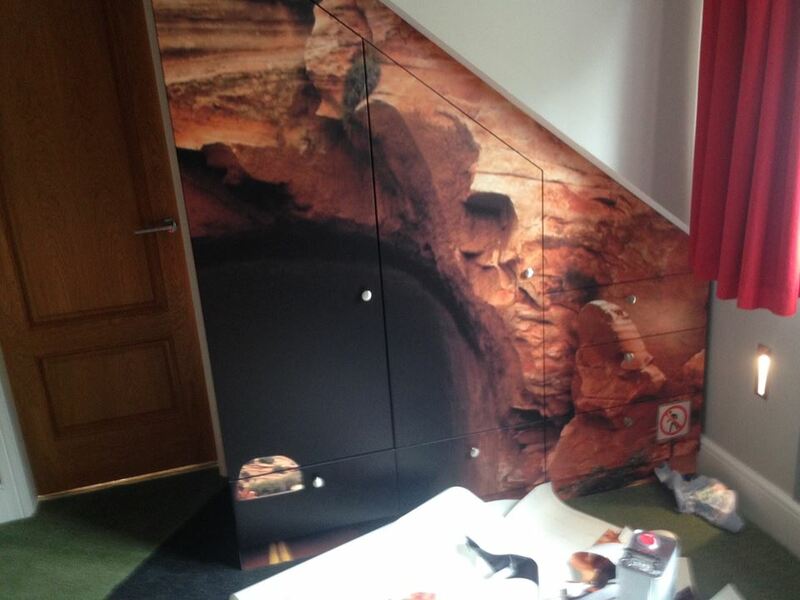 Crystal clear even at this size, these self adhesive wall graphics will make a huge impression on your building or room. 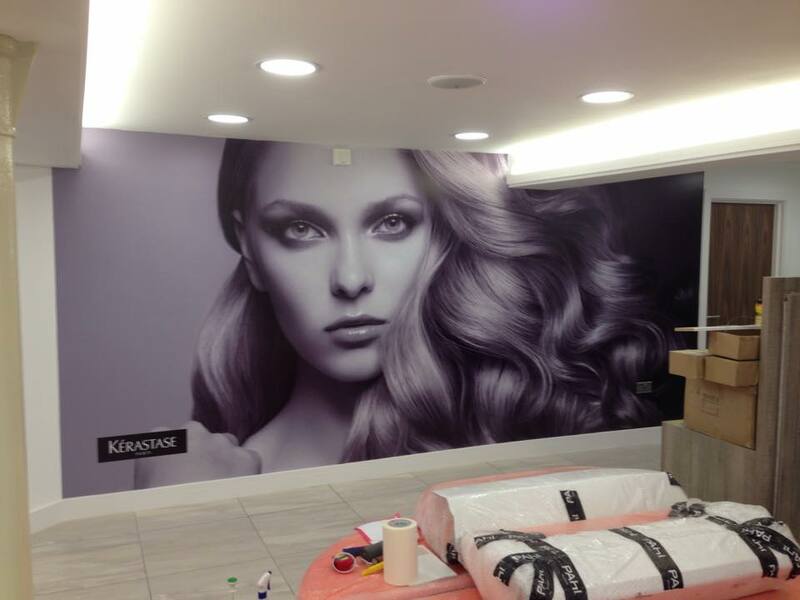 With endless choices of images, you can have anything from a beautiful sunset, to corporate images to suit your business. 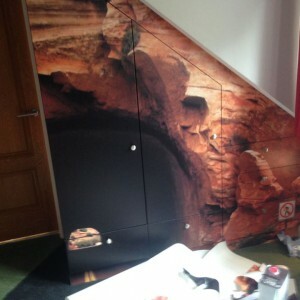 available as a DIY install, or we can come to you and install them for you, they are much easier to fit than standard wall paper.